Call & Leave a Message. Update Your Contact Number For Us! 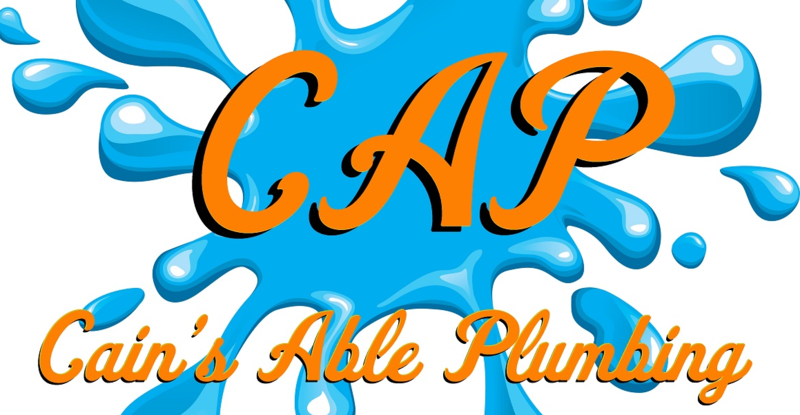 Copyright © 2019 Cain's Able Plumbing - Concord, Kannapolis, and Surrounding Area.